The Crafty Blog - Crafts, Coupon Codes, Needlework Tips and More! Crafts, Coupon Codes, Needlework Tips and More! 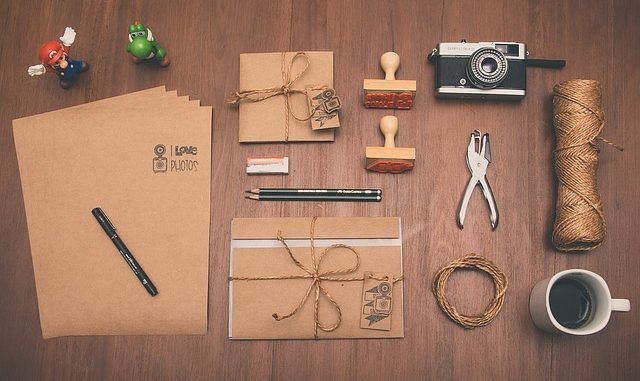 Rubber stamps can be a hobby all on their own, or can be used to add distinction to your letters, homemade cards, or scrap booking projects. Even though rubber stamps can be easily found at any arts and crafts store, it’s more fun to custom create them at home! This article includes several methods you can use to create your own rubber stamps and some tips for beginners. Everyone has probably seen that meme, “Why buy it for $3 at Wal-Mart when you can make it yourself with $97 worth of craft supplies?” And while there is a grain of truth to it (as with all good jokes), the reality doesn’t have to be quite that bleak! You can use an Amazon.com Coupon to save on the various items you’ll need to complete a DIY rubberstamp project, such as craft knives, stencils, glue, and whatever you choose to use for rubber. When you’re anxious or agitated, it can be hard to know how to unwind. You feel restless, yet unable to concentrate on anything, and that situation can make you feel even worse. But if you have something to fiddle with, it’ll focus your mind and channel that nervous energy, calming you down in minutes – or even seconds. It could be something as simple as a lump of putty to squeeze between finger and thumb, or a task requiring a little mental input, such as colouring-in or sorting items. Sometimes, traveling by long distance bus is the only option, but it isn’t necessarily an inviting prospect. 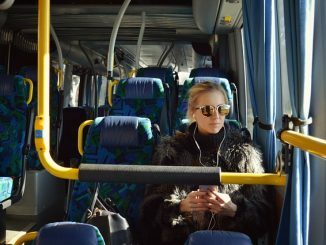 Buses can be slow, uncomfortable, noisy, smelly, even dangerous at times. Still, the price differential makes them unavoidable for many budget travellers. If you need to make a long distance bus journey, these tips from experienced travelers should help to make the experience as pleasant and relaxing as possible.